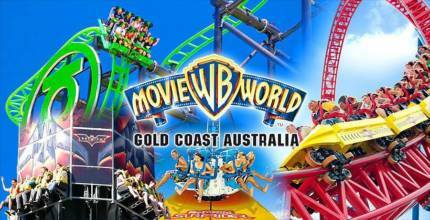 There is a huge selection of activities to keep you busy on the Gold Coast! All major theme parks are only a 30 minute drive, with Currumbin Wildlife Sanctuary just across the road. Known as “The Green Behind the Gold”, a trip to the beautiful Hinterland should not be missed. 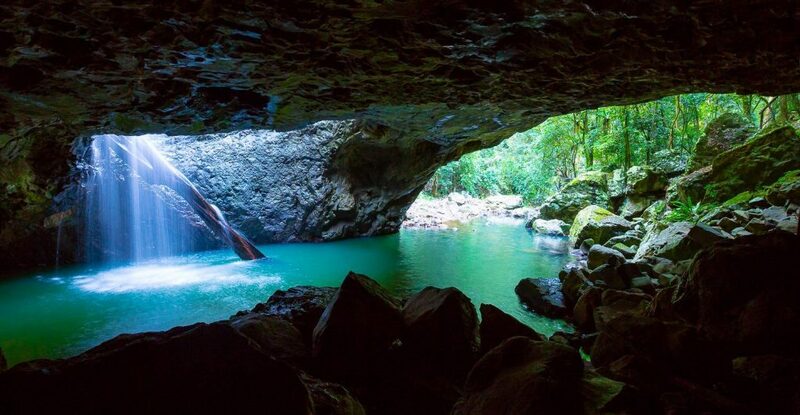 You’ll experience breathtaking scenery when walking among the World Heritage Listed Nationals Parks – Mt Tamborine, O’Reillys, Binna Burra and the Border Rangers. Ten minutes south of Currumbin is the beautiful Tweed River and the scenic Tweed Valley. Take a day tour to simply explore what the Hinterland has to offer or go fishing, water skiing, cruising and/or jet skiing. Activities for thrill seekers are also available. Every year the magnificent Humpback Whales make their annual pilgrimage from Antarctica up the Queensland coast to warmer waters and back again. 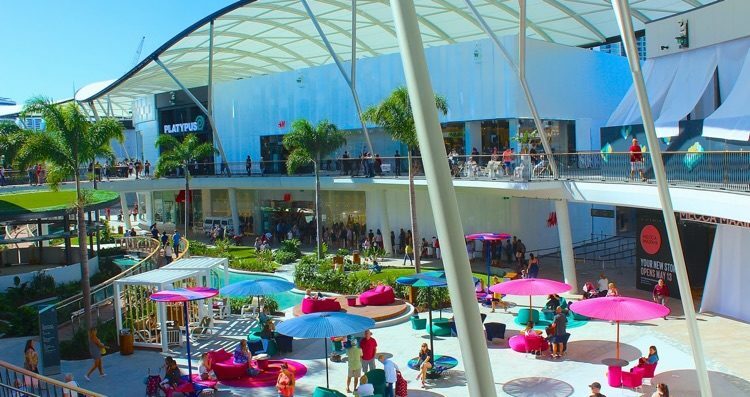 Shopping on the Gold Coast is an experience in itself. International guests can enjoy duty free shopping in Surfers Paradise. The night life is always buzzing on the Gold Coast with dozens of night clubs and trendy restaurants for the young and the restless. 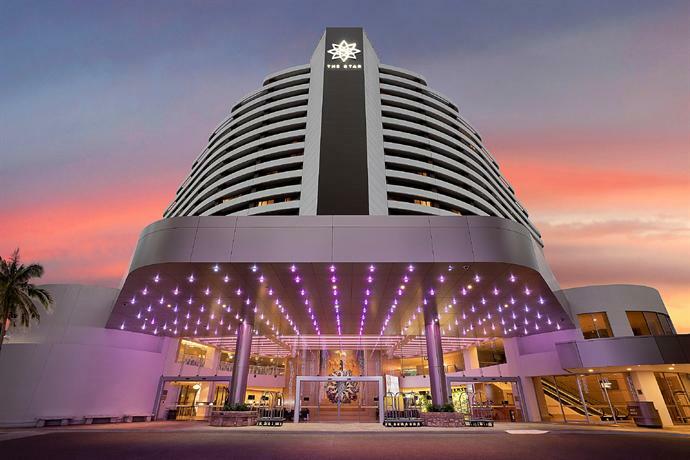 For those wishing to try their luck at the gaming tables and slot machines, Star Casino and The Darling are world class venues, whilst the sophisticated restaurants, bars and clubs of Broadbeach and Surfers Paradise are not to be missed. For the Golf enthusiasts, book a round of golf at one of the many nearby member or resort courses. You have the choice of playing a Par 3 course, or taking a buggy around an award winning 36 hole course, playing in a comp, or having a social round, the choice is yours. 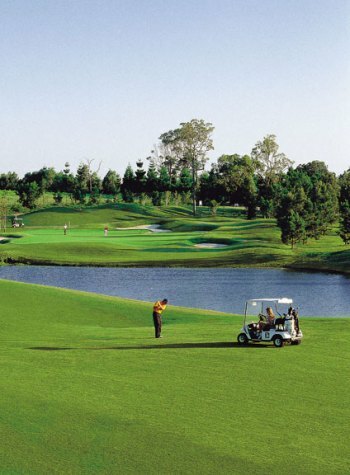 There are numerous world class golf courses nearby and we can give you tips on them all. 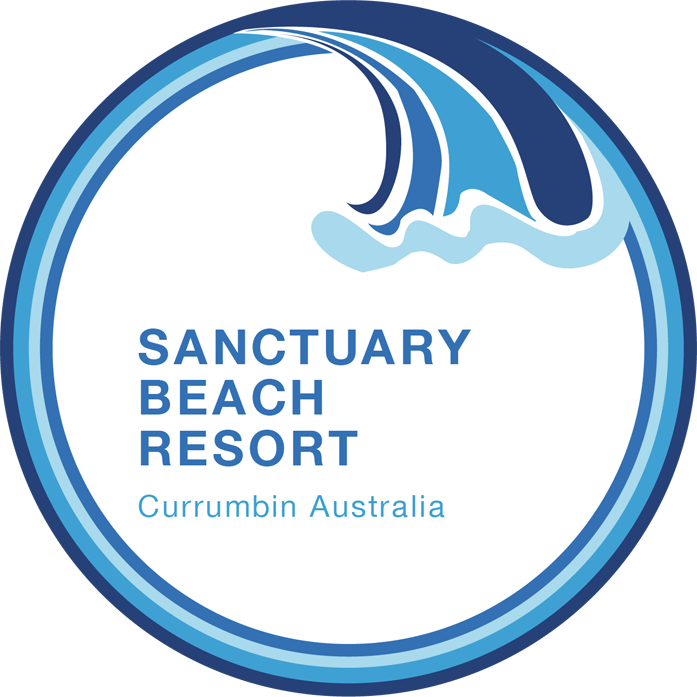 For accommodation Currumbin Beach, contact Sanctuary Beach resort today! Call now on 07 5598 2524 and enjoy a wonderful holiday here at Currumbin.